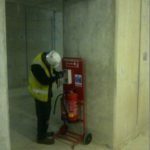 Bull Products, a manufacturer of life-saving fire protection equipment, has secured a major contract to supply its renowned Cygnus alarm systems during renovation of the new flagship Primark store in central Birmingham. 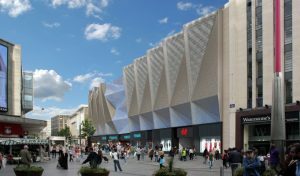 The new Primark project, worth £60 million, is a 150,000+ sq ft space based at the Pavilions centre, and will see one of the biggest Primark’s built in the UK. 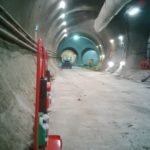 The main contractors started work early 2017 and have installed the Cygnus System with a bespoke sounder delay firmware, which provides an early warning system throughout the site. 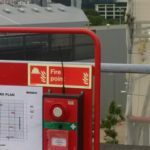 This feature allows workers to prepare for evacuation when they hear the first intermittent alarm. 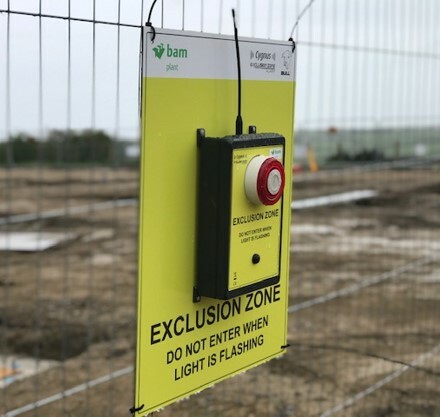 The early warning system can prevent costly consequences of false alarms; once the first alert is heard, the system is checked by site authorities and is either silenced or a site evacuation is made depending on the incident. 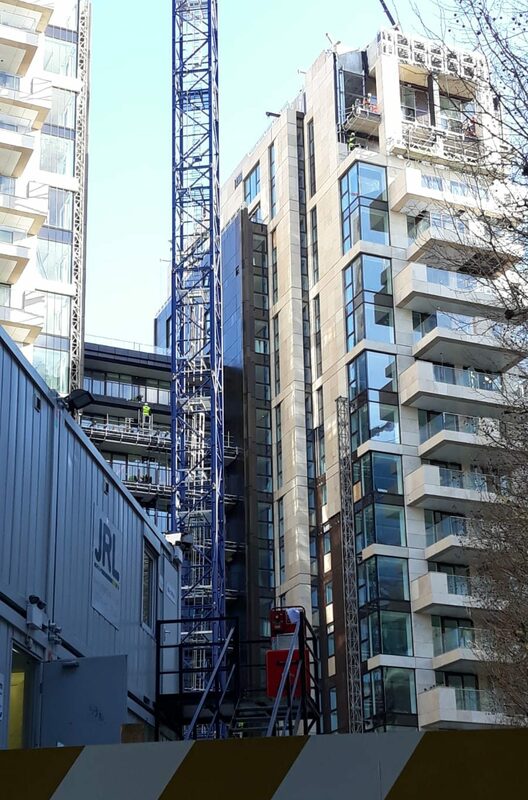 Alarm units have been located on all four floors, and will be in place up until the project is complete in December 2018. 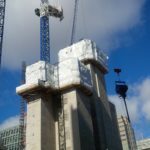 A major innovation in wireless emergency fire, first aid, and intruder alarms for construction sites, the Cygnus radio system, manufactured by Bull Products, has been used on some of the largest construction projects across the UK. 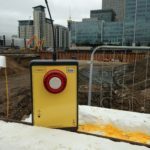 The system has been designed for specific use on construction sites where changing site conditions and environments demand a far higher performance from the radio than that found in standard industry wireless linked fire systems. 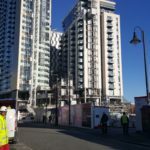 Ross Markham, managing director at Bull Products, says: “We’re delighted to be working on this large project and supplying our Cygnus alarm systems during the work on the new megastore. 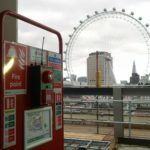 Our alarm system can be used across numerous levels and sites so in the case of a real alarm, the message is communicated to every device within the site – this ensures workers are protected in an emergency.